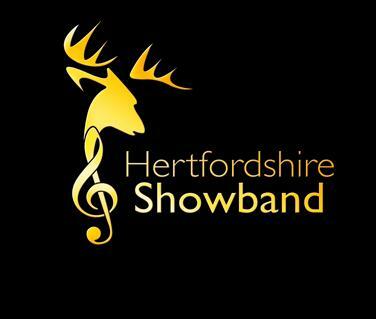 Over the years the Hertfordshire Showband has competed at a huge variety of events for a wide range of audiences. Whether it be Windsor Castle, Wembley Stadium or Silvestone Race Circuit, a Military Tattoo, Disneyland Paris or a formal event, they tailor their style for each performances to ensure the event is enjoyed by all. The band are fully capable of a wide range of performance styles either as a small group for a fanfare or ceremonial event or as an ensemble group for wedding receptions or formal events, and are of course always ready as a full marching band for parades and carnivals. Whenever the occasion, the band is equally at home performing concerts, in a theatre, on a park bandstand, or in a local pub garden! If you have any photos of the band which you think we should publish, please email them to us.